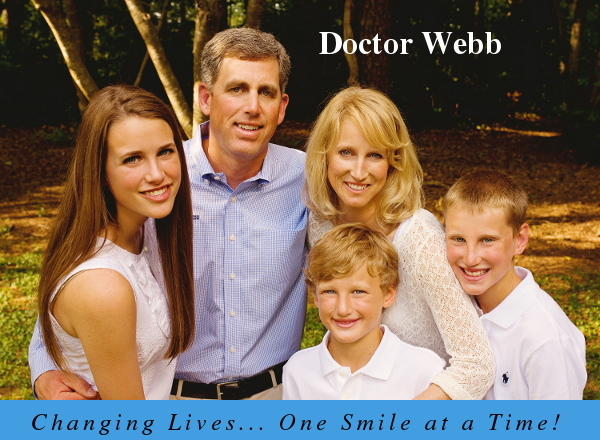 Busby & Webb Orthodontics is a respected provider of orthodontic care in Salisbury, Albemarle and Statesville, North Carolina. 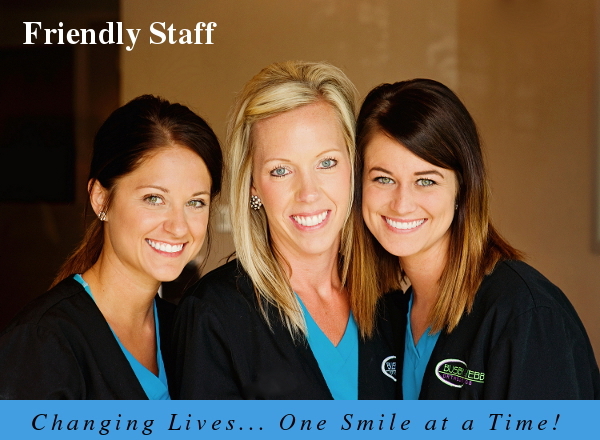 We hope you find answers to all of your questions on our website. 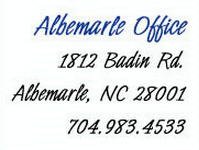 If you need additional information or you would like to schedule an appointment, please call us at 704-637-9363. 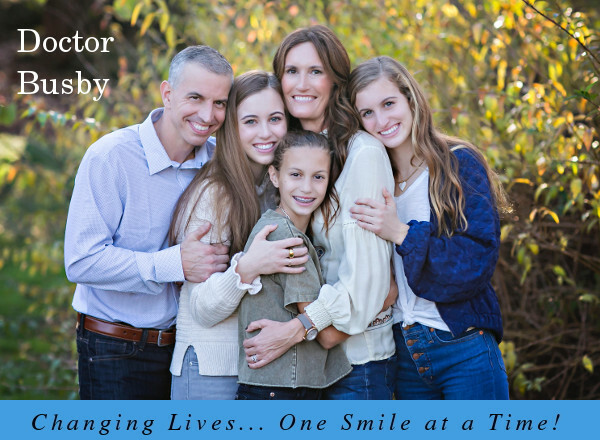 Here at Busby & Webb Orthodontics, we strive to offer the highest quality orthodontic treatment in a fun and friendly environment. 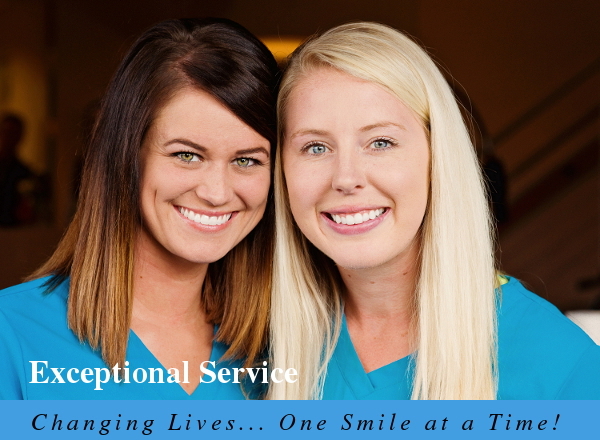 Our desire is to create a positive experience for you and your family. 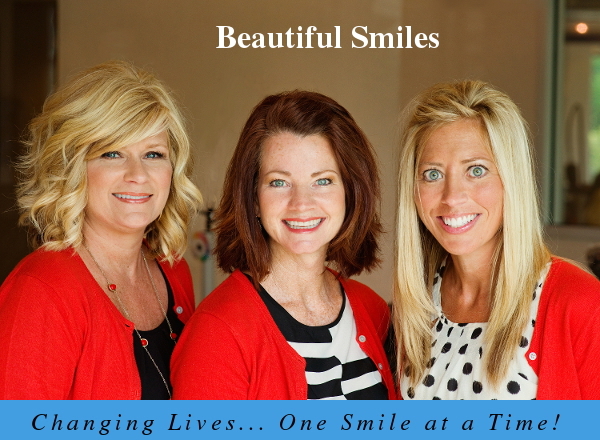 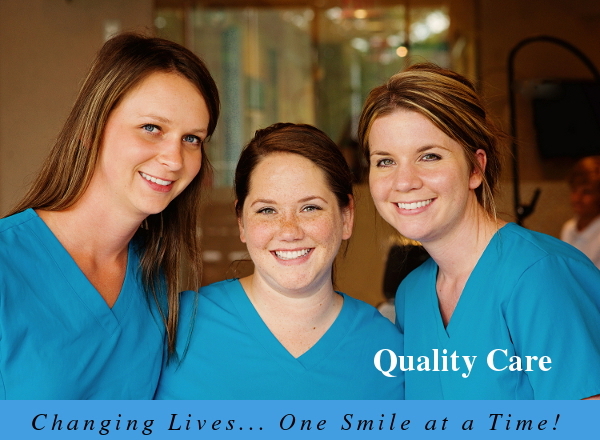 We feel that it is a privilege to provide our patients with beautiful smiles, thus making a difference in their lives. 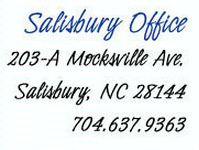 We will see patients in our Salisbury office on Monday and Wednesday, our Albemarle office on Tuesday and our Statesville office on Thursday. 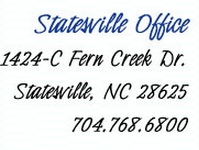 If you don't have a scheduled appointment but need to be seen, or need to stop by our office for any reason, please call the office to confirm that we are there and what hours we will be closed for lunch.